Ross Island is the place from where the British governed A & N islands, prior to Indias Independence). This island is an ideal destination for nature walks amidst sylvan surroundings with deers, peacocks, exotic birds, etc. After visit back to hotel, overnight stay in Hotel. 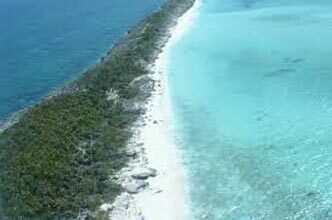 The stunning Elephant Beach gains its name from a wild elephant that used to chase visitors away years ago. It can be reached via small boats cruising through the dark blue sea. Alternatively, one can reach Elephant beach by taking a trek from the forest camp on the way to Radhanagar, which would take about 45 minutes. 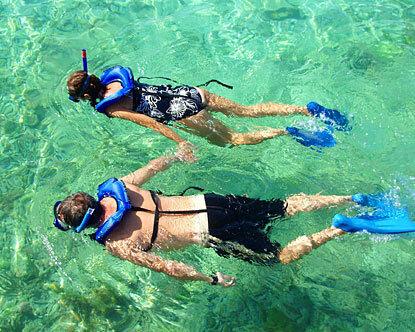 Snorkeling in this beach is a memorable experience. Those who don’t want to wet their feet but still would like to enjoy the underwater coral can always rent out glass bottom boats from private boat operators. After visit back to the hotel, overnight stay in Hotel. After breakfast checkout from hotel and proceed to Neil Island by Ferry. 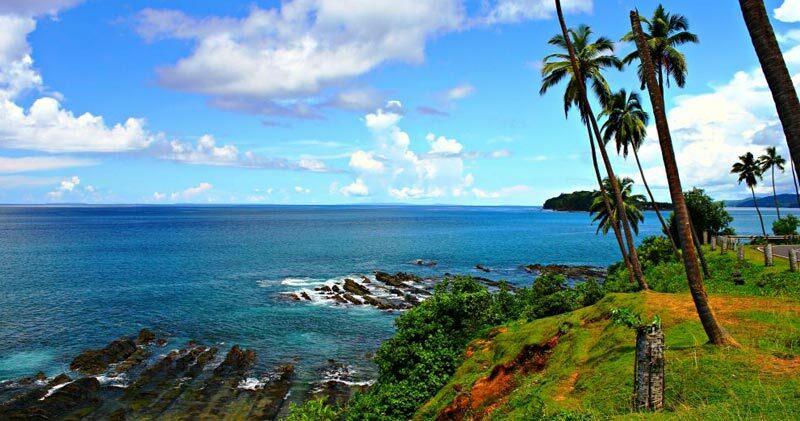 This beautiful island with lush green forest and sandy beaches is the vegetables bowl of Andamans. 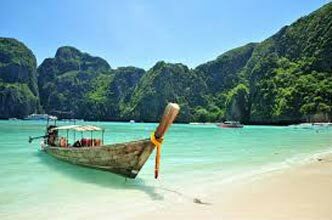 Connected by boat from Port Blair daily, it provides an ideal holiday Andamans. 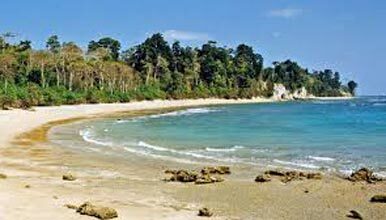 Connected by boat from Port Blair four days a week, it provides an ideal holiday for eco- friendly tourists. One can feel the sincerity and serenity of village life here. 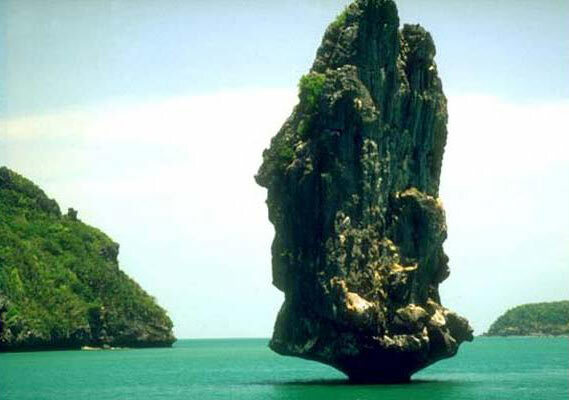 Beautiful beaches at, Bharatpur & Sitapur, natural bridge formation on the attractions. This is an emporium for wooden handicrafts managed by the government in Port Blair. Splendid varieties of furniture, beautiful wooden dolls, small, chairs, wooden vessels, shell ornaments, wooden walking sticks and ornamental lamps are exhibited. It is a fair price shop. This Island is part of Mahatma Gandhi national park. Clean sands and swimming pools are their speciality. The water is so transparent that one can clearly view the coral reefs under them. Lots of fishes with variegated colours swim across in shoals in a friendly manner. One can also observe the lifestyle of deep sea creatures. An ideal resorts for tourists to unwind and enjoy. The place is filled with peace and serenity. Is is about a half day trip. One needs to take food and water along. 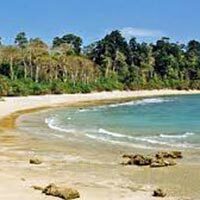 After breakfast checkout from hotel and transfer to Port Blair Airport for your onward Journey with lots of sweet memories of various beaches.